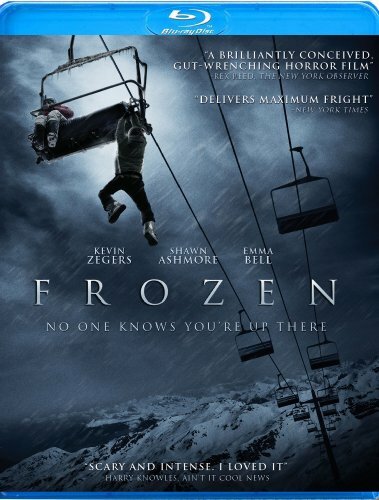 Order ‘Frozen’ [Blu-ray] starring Shawn Ashmore, available from Amazon.com by clicking on the DVD cover above! When Billy Bob Thornton was on this show a few years ago, I figured I was one Kevin Bacon degree removed from my first X-Man—Halle Berry. When today is done, I’ll still be one degree of separation away from Storm, but I’ll have interviewed my first real X-Man, Shawn Ashmore, who played “Iceman” in all three X-Men films. Ashmore returned to the big screen this winter as the star of Frozen, which had its world premiere at the Sundance Film Festival in January. It’s the story of three friends who get stuck on a ski lift when it shuts down for the night. 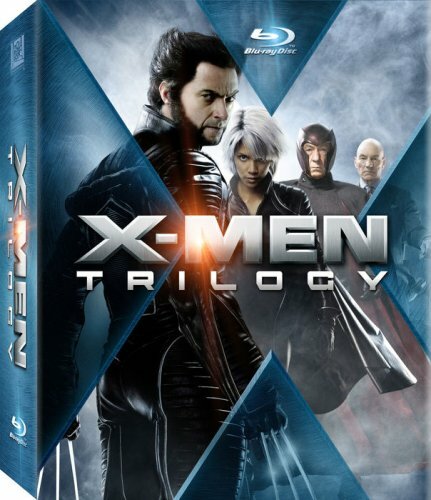 Order ‘X-Men Trilogy (X-Men / X2: X-Men United / X-Men: The Last Stand)’ [Blu-ray], available from Amazon.com by clicking on the box set above!